C4P Inc. Solar Refrigerator & Freezer | C4P Inc. manufactures solar refrigerator and solar freezer models, solar panels, and other solar products. C4P Inc. offers a wide range of product design and development services. 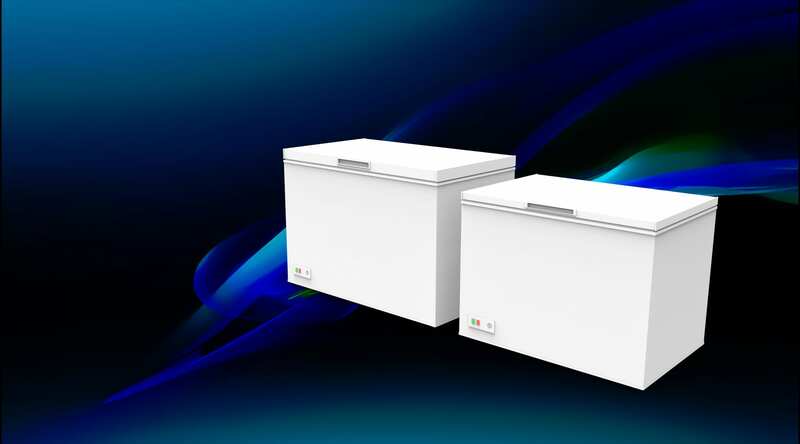 C4P Inc. produces some of the largest solar freezers available on the market. C4P’s Solar division provides the most efficient, eco-friendly and energy saving product line throughout residential and commercial use. Our solar products range from solar panels, inverters, controllers, and solar vents, to solar air conditioners and solar appliances. We carry a full range of solar refrigerator and solar freezer models, powered by our own proprietary compressor. 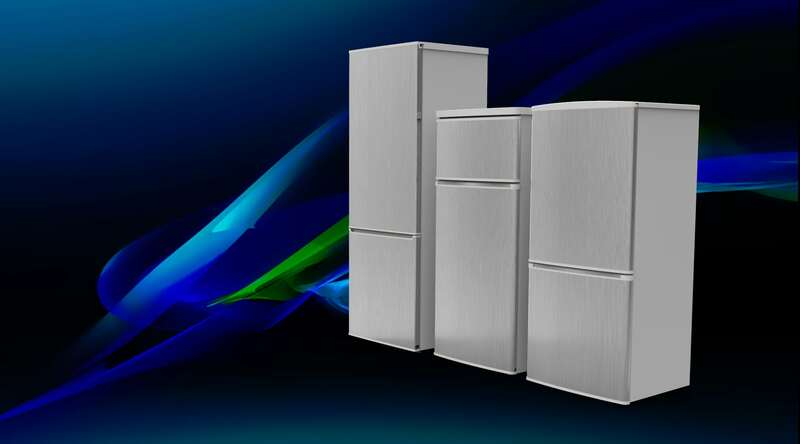 These DC refrigerators and freezers function primarily as off-grid DC appliances in homes, cabins, hunting camps, and the medical field. 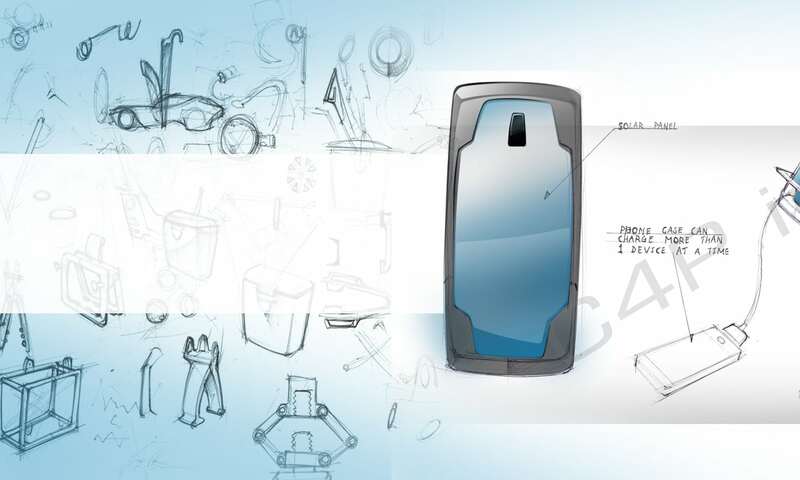 Supported by C4P’s core foundation in plastic, tooling & die casting, engineering and product development, C4P’s solar division excels at manufacturing and producing innovative products. Have an idea but need some help bringing it to production? C4P Inc. will help you develop your idea so you can get it out in the market. Whether it’s a new concept or an update for an existing product, our team can provide you with practical solutions for your specific product. With our internal tool and die department, C4P Inc. can be your one stop shop to take your idea from a sketch to reality. At C4P Inc., our capabilities extend beyond just solar technology and products, we also have extensive experience in project management. Not only do we develop renewable energy products, but we also manage projects implementing renewable energy systems in residential, commercial and industrial environments. Our team believes in delivering the highest standards for managing your projects with maximum efficiency and transparency. Contact us to see how we can help your project! C4P Inc.’s Voltray and SunStar brand solar refrigerator models are equipped with a specially patented and in-house designed compressor. The technology behind our solar-powered refrigerator line allows our appliances to be powered and operated by a single 220w solar panel. Our solar refrigerators are DC appliances, which means that they don’t require the addition of an inverter for operation. The energy that is generated from solar panels comes in the form of DC, so your panels go directly into powering your refrigerator without encountering energy waste from converting back to AC. They can be used in any off-grid situation, from homes and cabins to an RV refrigerator. The Voltray solar refrigerator also comes equipped automatic defrost, a 7 setting thermostat, and a built in automatic 12V/24V detection current switch to allow flawless voltage switching depending on your solar setup. Your 12 volt refrigerator can switch to a 24 volt refrigerator based on whichever works better with your solar setup. For more information check out some of the benefits of owning a solar refrigerator, or information on our current solar freezer models and specs at our shop. Our SunStar brand solar freezer models are designed, built, and manufactured in-house. All of our solar freezers boast a patented compressor of our own design; the only one on the market capable of powering a solar freezer up to 21 cubic feet. SunStar solar freezers are constructed with 4.5 inches of polyurethane insulation, in order to keep your freezer cold and lower energy consumption to a minimum. They also feature a powdered coated galvanized steel interior for durability and longevity, a double gasket design to ensure the tightest seal possible, along with a compressor cooling fan to enhance the life of the freezer. The SunStar solar freezer also comes equipped with a built in automatic 12V/24V detection current switch to allow operation for almost any battery, location, or situation. Our solar-powered freezers are designed with consumer and commercial use in mind. The philosophy behind this product is efficiency, durability, quality, and value. For more information, check out some great locations for a solar freezer, or information on our current 12 volt solar freezer models and specs at our shop.